These are truly my goals for this year. I’m only working a zillion hours with our new book tour company, public speaking, raising a family and trying to grab some sleep. 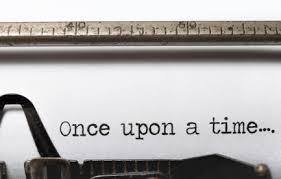 My life is busy, but when I write I find a quiet place, shut the world out and just get busy – like really busy. It can be done, and honestly, I aim to prove it. Join me in the challenge of producing some great stuff this year? Descent, Soul Keeper III (80K) DONE! Howl at the Moon, Liarus Detective Agency Novel I DONE! The Core, Equilibrium I (55K) DONE! The Light, Equilibrium II (50K) DONE! The Future, Equilibrium III (45K) DONE! Ellie, Resounding Desolation I DONE! Contemporary Romance I (60K) DONE! Contemporary Romance II (75K) DONE! Contemporary Romance III (60K) – DONE! Romantic Suspense I (45K) – DONE! Serial Series (140K) – DONE! Now… one thing I am toying with, or a few things really, are starting a podcast for Indies (focusing on practical matters and encouragement), recording through ACX my own books, and writing at least 1 non-fiction book this year. This is close to 1 million words on paper this year. 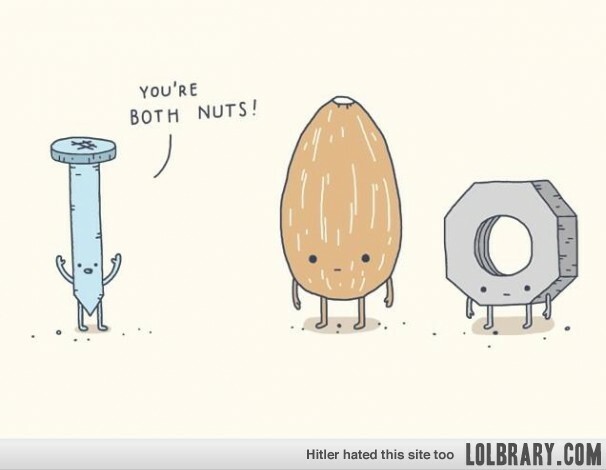 I am nuts, but I’m not screwed. Let’s do this thing… or go down trying. Write. Publish. Repeat. is a great book I read the other day. Pick it up – it will inspire you!